DJPA Partnership has created the identity and packaging for Tia Lusso, the new cream liqueur brand from Allied Domecq, which launches this month. 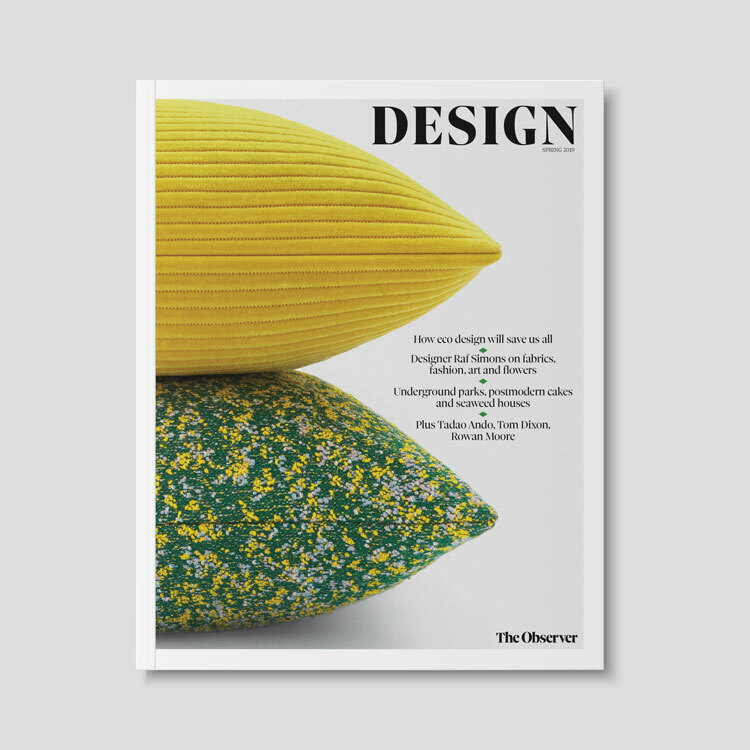 The consultancy, which commanded a six-figure sum for the work, won the project without a pitch, following its global redesign of Allied Domecq’s Tia Maria in December 2000. 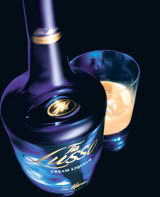 Tia Lusso is a blend of Tia Maria and fresh cream aimed at women between the ages of 23 and 28. It will be up against Baileys, the dominant force in the cream liqueurs sector. The consultancy, which was briefed to create something that breaks cream liqueur category codes, has used blue for the bottle, label and cap. Tia Lusso is being launched across Europe with a £50m promotional campaign.